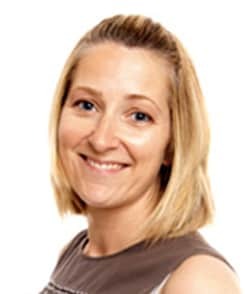 Dr Gabrielle Silver joined CHS Healthcare as the chief executive in January 2019. A qualified doctor who practiced as an anaesthetist, Dr Silver brings extensive experience of leading healthcare businesses on a national and global level. She takes CHS Healthcare into a new phase of growth and development as the leading provider of hospital discharge services and Continuing Healthcare. Here, CHS continues to be the market leader in the provision of both the management software for Clinical Commissioning Groups, along with extensive operational services. 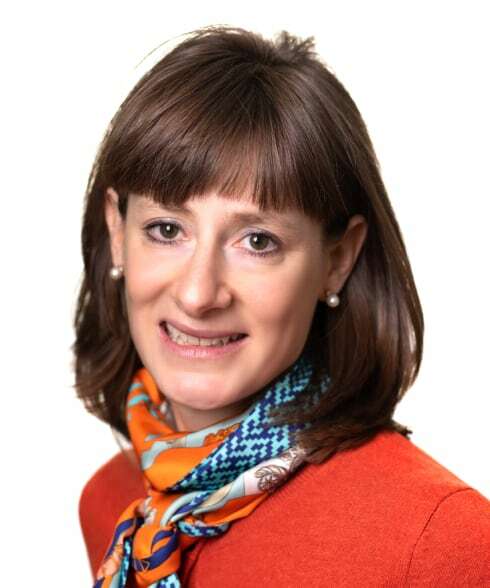 Dr Silver qualified and practised as a doctor in London before moving her focus to the life sciences sector, taking new therapies through development to market in the fields of neuroscience, psychiatry and pain management. She has held strategic leadership positions in global companies including Eisai, Bristol-Myers Squibb, GE Healthcare and Brunswick, where she co-led the global healthcare practice. Dr Silver’s recent positions have been operationally focused, as Speciality Operations Director for McKesson UK, combined with the role of General Manager for LloydsPharmacy Clinical Homecare. She continues to serve as a non-executive director for the Royal National Orthopaedic Hospital and Opiant Pharmaceuticals, enabling her to understand the provision of healthcare from multiple perspectives, holding these roles since 2015 and 2016, respectively. 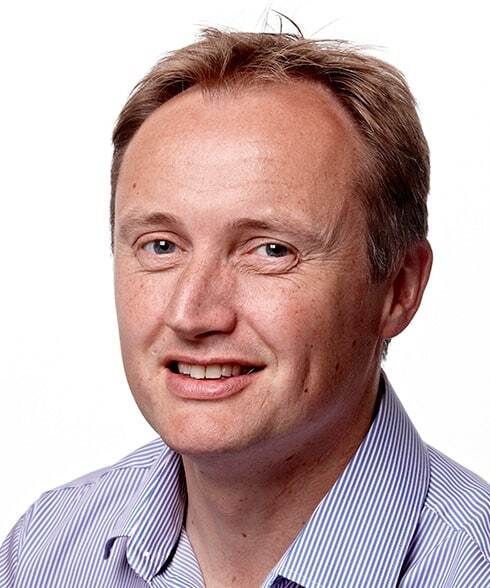 Dr Richard Newland studied medicine at Cambridge University and completed his medical training at St Mary’s Hospital, London. During his early career as a GP, Dr Newland recognised there was a lack of information and support for families who needed to choose long term care. To address this gap, Dr Newland established Carehome Selection in 1995, a wholly new service providing free advice to people choosing nursing and care homes. The value of this service was acknowledged by the NHS, with many hospitals commissioning Carehome Selection to support patients moving from hospital into care homes, reducing delays to discharge. The company rapidly grew, providing many other services such as the Caretrack database and discharge to assess and the company name was changed to CHS Healthcare, to recognise the wider range of roles undertaken. 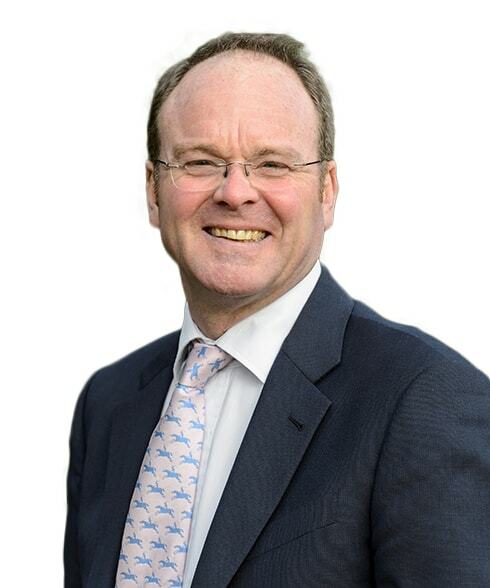 Dr Newland continues to serve as chief executive for CHS Healthcare, which now employs more than 300 people across England, providing services for more than 70 hospitals and clinical commissioning groups. Dr Newland is the main contact for senior NHS managers, regularly meeting them to discuss priorities, establish new schemes and review the performance of existing services. James Maxwell is our Chief Operating Officer (COO), having moved from KPMG to CHS Healthcare in February 2018. As COO, James is responsible for the strategic development of the company. James led on the acquisition of BroadCare software for continuing healthcare information in November 2018, which means we now provide the platform in this field for approximately 70 per cent of the NHS. James has also overseen the sustained growth and development of our hospital discharge services across the country. David Mitchell joined CHS Healthcare in 2009. 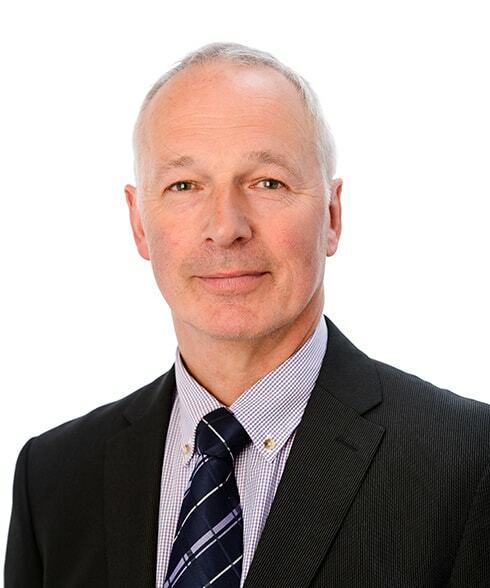 David oversees the contracts CHS Healthcare has with NHS commissioners throughout the country, ensuring objectives are met and high service levels maintained. David oversees all financial and commercial matters for CHS Healthcare. David graduated in Business Economics from the University of Liverpool and secured a graduate accountancy position in a global retail company. David qualified as an accountant in 2001 and gained key positions in private sector companies, responsible for cost control and growth. His previous position before CHS Healthcare was head of finance for a company with a turnover of £25 million per annum. CHS Healthcare Operations Manager Jayne Skeates is solicitor with 30 years of experience in the legal profession, including senior leadership roles at a national level. As Operations Manager for CHS, Jayne is responsible for governance, training and management of the company, which has more than 300 employees and specialists, located in services including the south coast of England up to Durham in the north-east. 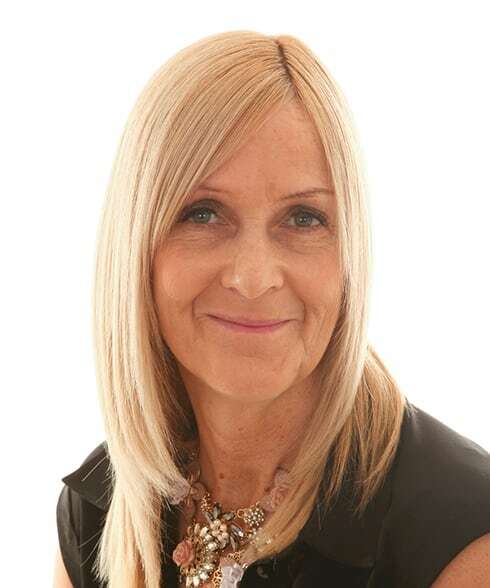 Jayne is based in the company head office in Sutton Coldfield, where CHS was first established 20 years ago, but her role is focused on supporting and developing all staff, working across all locations within a wide range of different services. Jayne has worked in private practice and local authority legal departments with the majority of her career spent as a Legal Adviser in several Magistrates’ Courts including at Birmingham, the largest court of its kind in the country. With several years in this challenging and varied role, Jayne was appointed to a national role for Her Majesty’s Courts Service, where she led the creation of a new legal career and competence structure for 2,000 Justices’ Clerks and Legal Advisers across the UK. Jayne then gained promotion to become Head of Legal and Judicial Services at the Ministry of Justice/Her Majesty’s Courts and Tribunals Service, where she served from 2008 to 2015. Jayne took a year out of employment to focus on caring responsibilities before being appointed as Operations Manager at CHS Healthcare in July 2016. Art has been a registered mental health nurse for nearly 30 years and is Head of Clinical Services for CHS Healthcare. 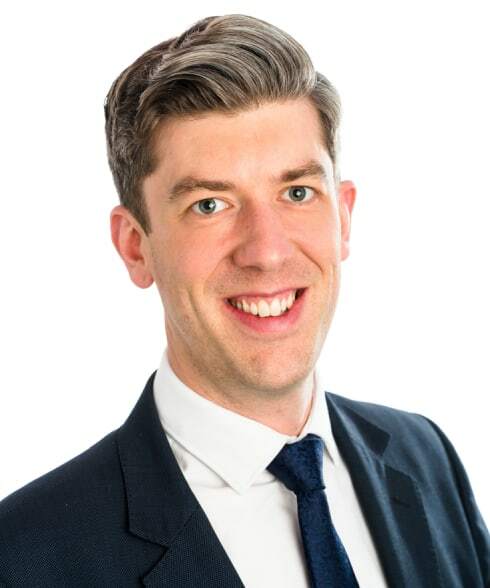 The main focus of his work is the management of support for Clinical Commissioning Groups (CCG) across a range of individualised commissioning services, including policy development, mentorship and direct delivery. Art is recognised as one of the UK’s leading specialists in Continuing Healthcare, combining extensive work as a practitioner with senior management and strategic roles. 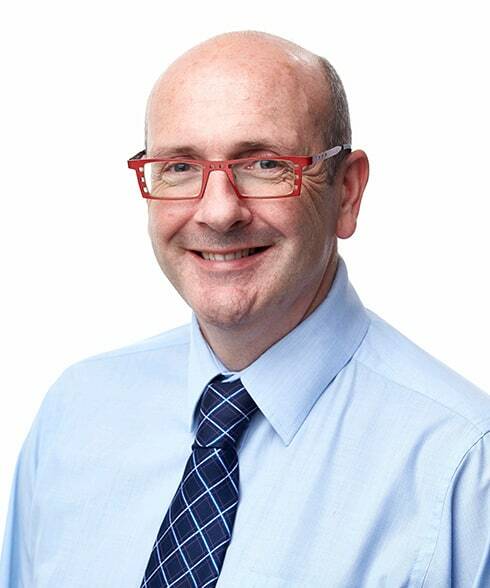 He has been a member of the national consultation group via the NICE Appraisal Committee and acts as one the Royal College of Nursing’s National Advisors, most recently in 2012 representing the RCN at Kings Fund consultation (community service provision) on Older Persons’ Mental Health and wellbeing standards. “I qualified as a mental health nurse in 1985 and chose to move into services for older patients, in posts within the community and hospitals. After also gaining experience in academic and research posts (as well as unique three year experience as practice development lead for an independent care group), I was offered the opportunity to shape and develop new services. I became the Continuing Health Care Manager for Central and Eastern Cheshire PCT in 2005, leading the local implementation and development of the National Framework for Continuing Healthcare. My involvement with this agenda led to participation at regional and national consultation events (as well as aligned processes such as Sir Derek Wanless’ Long Term Care Review). I established a centralised processing centre for the management of CHC Claims on behalf of a large Commissioning Support Unit. 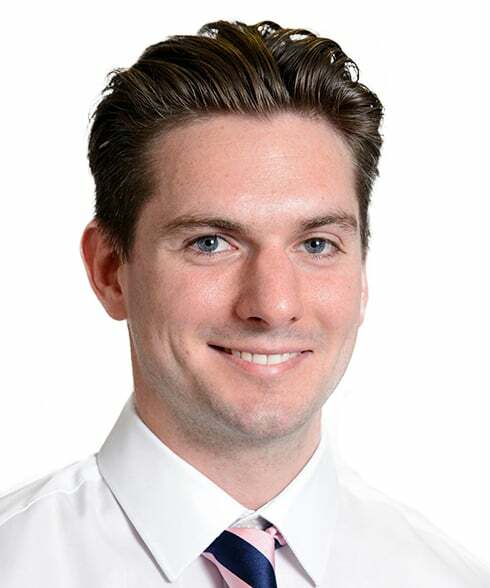 Harry Bourton joined CHS Healthcare as Caretrack Operations Manager in April 2014. This newly created role reflects the extensive growth of Caretrack throughout the UK and our commitment to providing optimal support to all purchasers of the database. With a previous management role in the logistics industry, Harry brings a wealth of experience in complex service delivery. Harry led a number of teams for UPS delivery in central London, which were recognised as being the most productive and providing best customer service across the whole of the capital. He has a BSc in Business Management from Cardiff University. Terry Peate brings a wealth of experience in senior roles within healthcare, encompassing GP out of hours services and mental health services. Terry joined CHS Healthcare in October 2016 to lead the growth of our services in the north of England, with established hospital discharge services in Cumbria, Lancashire and the north East. As Regional Manager for the north of England, Terry is the key contact for NHS partners, as well as having overall management responsibility for services across the region. Terry played a leading role in the development of the Badger Group out-of-hours GP service, a highly respected provider in the West Midlands. After 11 years as Director of Operations for Badger, Terry moved to Newbridge House in 2010, a specialist inpatient service for children and adolescents with eating disorders. In his role as General Manager for Newbridge House, Terry oversaw the service develop into the second largest in the UK and one which has recently achieved a rare “outstanding” rating from the Care Quality Commission. 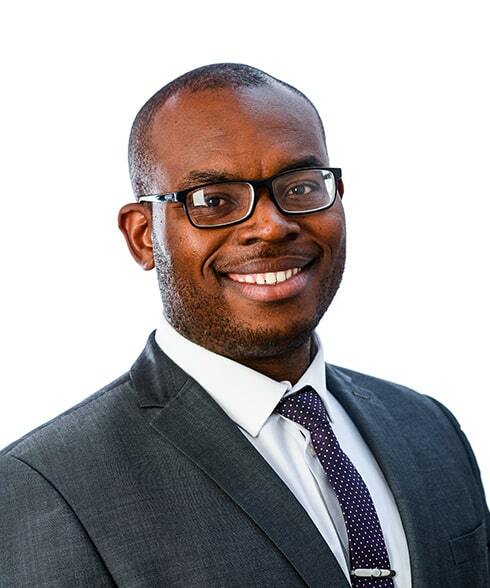 Uko Umotong joined CHS Healthcare in June 2017, moving from a national position with The Post Office Ltd. Uko joins CHS executive team as Regional Sales and Operations Manager for the south of England, responsible for managing hospital discharge services throughout London, the south coast, west country and the home counties. Uko is the key contact for the NHS commissioners and partners we work with, with strong relationships, reporting and communication being the benchmark of all our services. He is also responsible for managing the skilled teams supporting hospital discharge, co-ordinating care to enable patients to return to their own home or into community based care. The teams consistently meet challenging key performance indicators, making a critical impact on reducing delays to discharge. Before joining CHS Healthcare, Uko was National Business Development Manager at Post Office Ltd. This role encompassed managing key strategic relationships with national partners such as the Royal Mail and Bank of Ireland and equally, working with independent Post Office providers; the largest national network of independent retailers. Uko created, designed and delivered the “Drop and Go” service now used by more than 100,000 customers. Prior to working for The Post Office, Uko held senior sales and management roles in the financial sector and has a degree in Accounting and Economics. 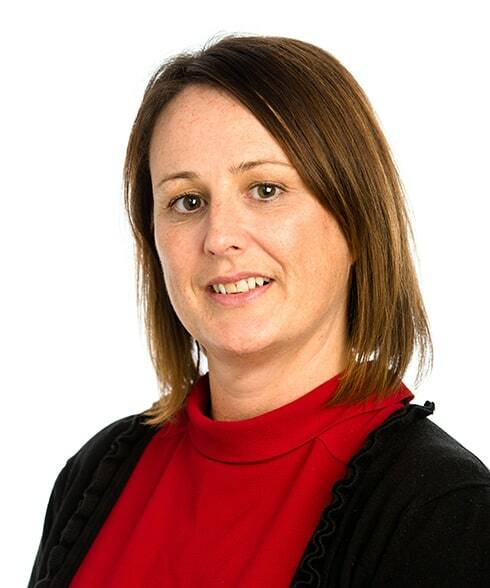 Melissa Allin joined CHS Healthcare in 2013, initially leading the team at Southampton General Hospital. Building on the success of her very well-regarded team in Southampton, Melissa drove the expansion of CHS services throughout the south coast and south-west, encompassing, Portsmouth, Winchester, Basingstoke, Bournemouth, Dorset and Poole. As area manager, Melissa is the senior level contact for NHS, local authority and STP commissioners. 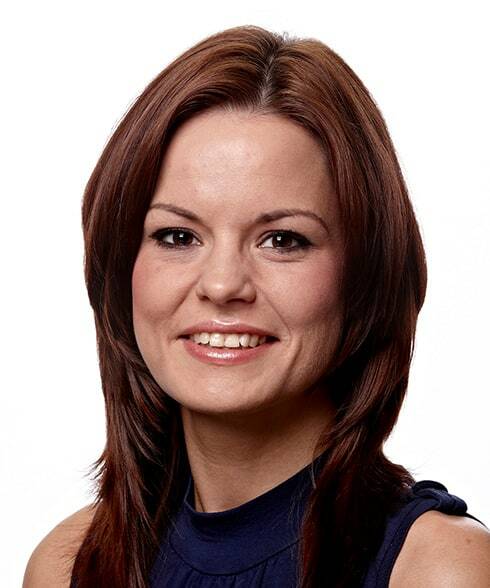 Melissa trained at the internationally renowned IBM Global Sales School, achieving advanced qualifications. She also has a BTEC Higher National Certificate in Business. Melissa began her career with Housing 21, a large national not-for-profit provider of care services and housing for people aged 65 and above, working in roles as housing assistant and finance administrator. Melissa then spent ten years with IBM, in a variety of roles focusing on customer relationships and finance, reporting and sales. 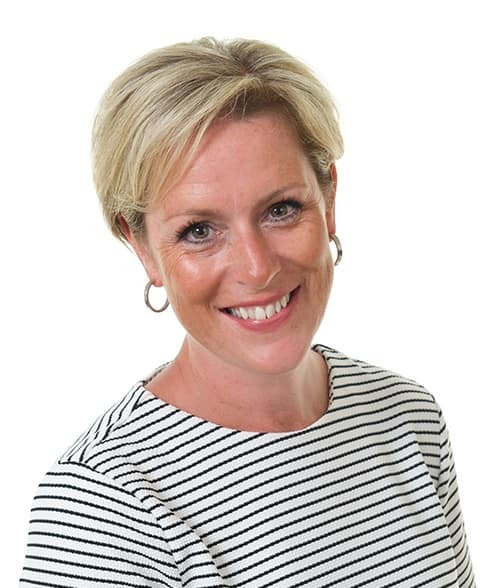 Tina Snowdon joined CHS Healthcare in 2015, leading teams across a broad geography: services in London, Norfolk, Essex, Hertfordshire, Kent and Surrey, building the business in the area from two contracts to nine within a period of four years, together with a number of winter support schemes. The teams under Tina’s leadership encompass hospital discharge for all funding groups, discharge to assess and Continuing Healthcare services. As area manager, Tina is the senior level contact for NHS, local authority and STP commissioners. 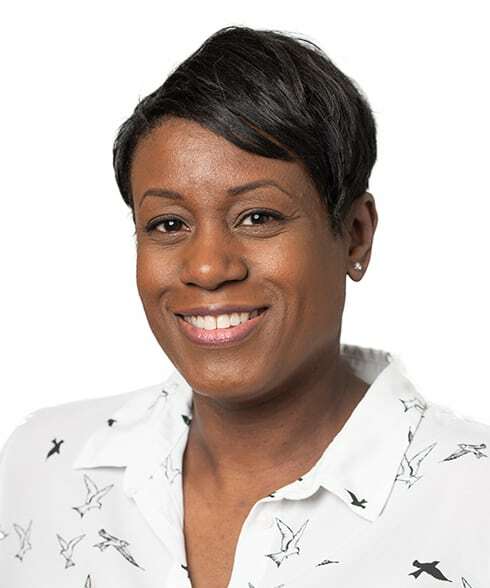 Tina spent six years with GlaxoSmithKline as a contracts and liaison manager, before moving to Transport for London as customer interface manager for seven years. In this role, Tina was responsible for promoting collaboration between Network Rail and London Underground, developing steering groups to focus on customer experience and managing performance. She holds PRINCE 2 and AMP qualifications, recognised as the benchmarks for project management. 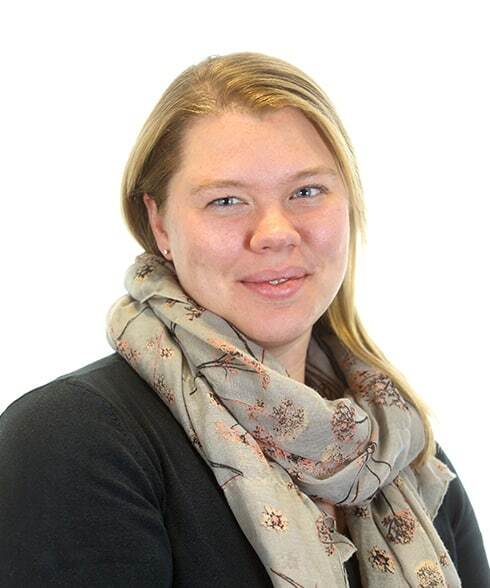 Katharine Hulf joined CHS Healthcare in July 2014 as co-ordinator for a hospital discharge service in the south-west. Her responsibilities have since grown to encompass the management of a range of highly valued specialist services operating across the south-west region. Katharine leads an innovative discharge to assess service operating in Gloucester and Cheltenham. She is responsible for services providing essential support to people funding their own care and patients with Fast Track funding commissioned across Wiltshire and Berkshire. Katharine also project manages the CHS Healthcare team in Swindon, where an end-to-end continuing healthcare service is provided. Katharine is a psychology graduate with a background in creative commerce, customer service and events management. After graduating, Katharine spent three years working for an independent jewellery wholesaler, including design, sales and managing client accounts. She then spent two years in Africa in safari camp management, before moving back to the UK and working in event management within five star hotels. Katharine joined CHS Healthcare in July 2014 to co-ordinate the Bristol service from its inception. Mandy Griezans leads teams providing essential hospital discharge support in services across Lancashire and Cumbria. Between them, the teams receive referrals for up to 200 patients each month who need to move from hospital to care homes. They ensure patients and families are fully supported throughout the process and all three teams consistently receive excellent feedback about the quality of service. They also work to key performance indicators of home being chosen within two days of referral and transfer to care home within three days of that choice being made. 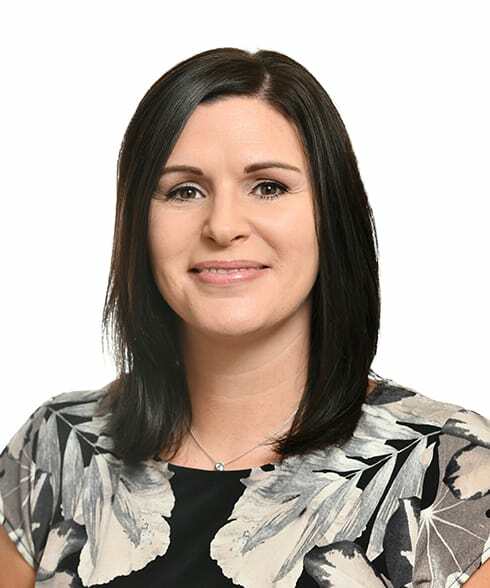 Before becoming part of the Lancashire team at CHS Healthcare, Mandy spent the majority of her career in the Veterans’ Agency of the Ministry of Defence. She fulfilled a wide variety of roles, eventually becoming a senior manager responsible for the welfare of veterans with complex needs. Mandy worked directly with veterans and their families, supporting them in their transition to civilian life and reporting findings to Directors and the Chief Executive. 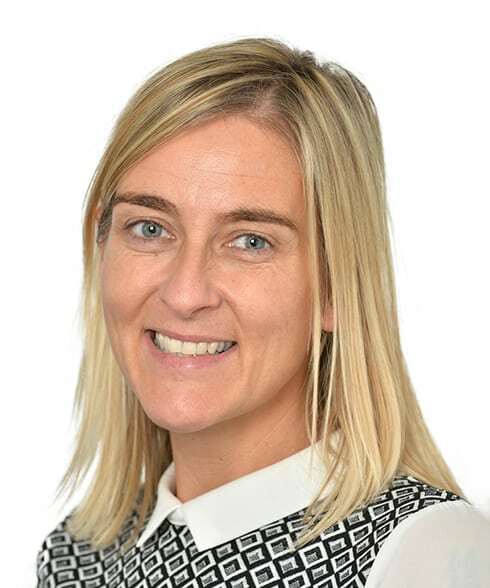 Maria Knowles joined CHS Healthcare in December 2018 to play a leading role in our growing services across the north of England. As business manager for the north-east of England, Maria is responsible for managing hospital discharge teams in Yorkshire, Humberside and Teesside tasked with achieving challenging key performance indicators to support patient flow. Additionally, she is the key contact for stakeholders across the health and social care sector. 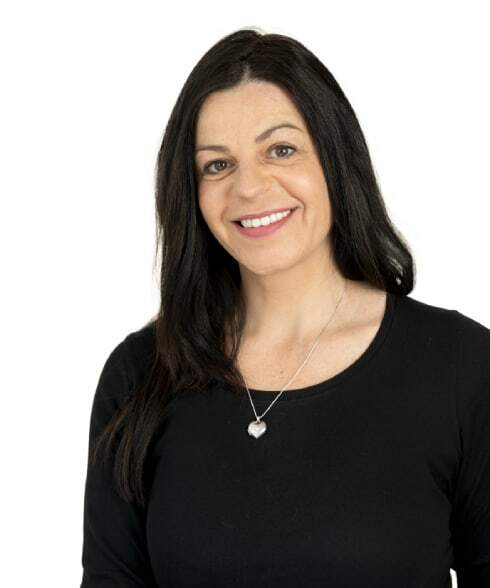 Maria commenced her career with a company providing waste management services to the NHS, becoming account manager with a £6 million customer contract base. She progressed to lead on the implementation of a new system for safe sharps disposal, encompassing a major scheme for the National Blood Service. During two decades in the waste management contractor sector, Maria held senior positions, responsible for safety standards and compliance, training hospital staff and maintaining the highest levels of customer service. 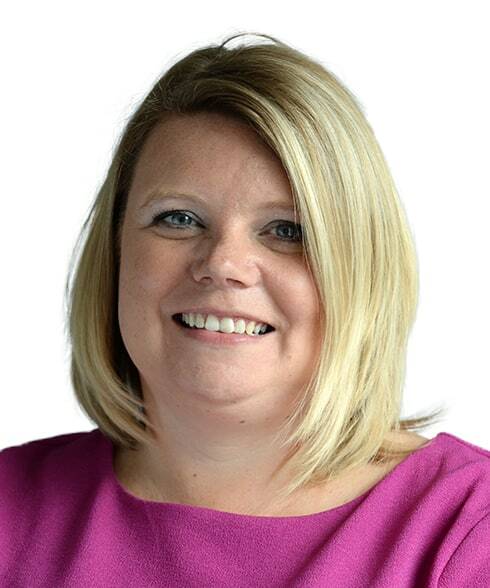 Donna Murray is CHS Healthcare Business Manager responsible for contracts and relationships with NHS hospitals across London and the south-east. Donna brings a wealth of senior experience in community healthcare to this role, encompassing a deep understanding of hospital discharge, complex homecare and the management of care services. Donna is the key contact for hospitals and clinical commissioning groups and is focused on developing services to meet their needs and to support the integration of health and social care. Donna has senior management level experience of large scale care services. As registered manager of a Harrow based homecare provider, Donna led a team of 160 carers for 130 clients delivering 3,000 hours of care each week. She has also worked for a service providing continuing healthcare for adults and children with complex needs. In this role, Donna attended commissioner meetings, developed care packages and costs and was responsible for liaison with CCGs across the whole of London. Kate Tatton is a longstanding and highly experienced business manager, having worked for CHS Healthcare since 2006. After spending two years as an adviser, supporting families and co-ordinating care, Kate was promoted to co-ordinate the service in West Birmingham. Today, she manages a range of highly valued hospital discharge services, a large proportion of which have been commissioned for many years. Kate covers services across Birmingham, Dudley, Burton-on-Trent, Northampton and Kettering. After graduating from university, Kate Tatton worked within the logistics industry for ten years, mainly in business development, but also customer services. Kate went on to successfully run her own retail business. She sold this business and joined Carehome Selection in 2006. Julie leads our longest established care advice, support and co-ordination service, which is free for any individual and their family to use. This is the original service first established in 1995 when our company was founded by GP Dr Richard Newland, who recognised families lacked support and in finding and choosing care. Although many of our services are now NHS funded and operate according to the requirements of NHS commissioners, the original care support and co-ordination service continues to operate in the West and East Midlands and in London. Julie leads a dedicated Midlands team providing free care, support, information and care co-ordination. This may be help choosing a care home or arranging care in your own home including live-in care. Julie joined CHS Healthcare in October 2014 as co-ordinator of the hospital discharge service commissioned by Burton Hospitals NHS Foundation Trust. The highly successful service received a visit from NHS Improvement in December 2016 to gather and share best practice. Before joining CHS, Julie’s background was in catering management, holding senior roles responsible for operations, training, performance and compliance, eventually managing more than 200 staff. Jacqueline Ralph is the Client Account Manager for CHS Healthcare, supporting commissioners of our Continuing Healthcare Management Database (Caretrack) and/or clinical services nationally. The role demands a strong understanding of both the requirements of the commissioners and the service offerings within CHS Healthcare. Jacqueline spent her first three years at CHS within operational delivery of clinical services, overseeing large-scale projects to process retrospective claims for Continuing Healthcare (CHC) Funding, Funded Nursing Care (FNC)/CHC assessment and reviews across a number of Clinical Commissioning Groups, as well as supporting the transformation of 3 CCGs to an end to end Personalised Commissioning Service during her seconded role as a Business and Finance Manager. With over 20 years’ experience in both the public and private health sector, Jacqueline has notable skills in management, customer services and human resources. Jacqueline’s current role was created to give commissioners the highest levels of customer service, communication and ongoing support. Jody joined CHS Healthcare in July 2015 to establish a new customer care and administration hub in Stoke-on-Trent. The team, known as Team Osprey, has been commissioned by Staffordshire and Lancashire Commissioning Support Unit (CSU) to manage a very large scale of retrospective continuing healthcare claims, numbering approximately 750 lodged with six different clinical commissioning groups. Team Osprey provide the first and last parts of the ‘jigsaw’ in claims management: accepting the claim in, requesting and managing all the required information and avoiding delays. Information is then chronologically ordered and sent to the head office team of case managers to produce the Care Needs Portrayal document. At this part in the process, Team Osprey once again manage the case, communicating with families and solicitors, organising panels/ratifications and communicating the outcome of the claim to the family. Jody is qualified at a high level in finance, audit and business administration. Before joining CHS Healthcare, Jody was a senior branch advisor for a major UK bank and a credit supervisor, supervising a team of 15 and underwriting large business credit applications. She is experienced in delivering key performance indicators, reviews and target setting. Michaela Houghton originally joined CHS Healthcare in October 2004 as an administrator. In 2007, with her IT and communication skills, Michaela was instrumental in the creation and development of Caretrack. Bringing her comprehensive understanding of Caretrack together with leadership skills, Michaela now manages the five-strong helpdesk team. Michaela has a background in IT training, having previously worked for a company giving basic computer training to the unemployed. She then moved on to a training department of an employment agency as a training co-ordinator. In this role, Michaela arranged training sessions covering a range of skills including sales, telephone communication, organisation skills and computer training.